They say you learn something new everyday. On your unending quest on upgrading your gray matter, ’cause one day it may matter, here is a guide – The Gourmet Guide to Self-Education. 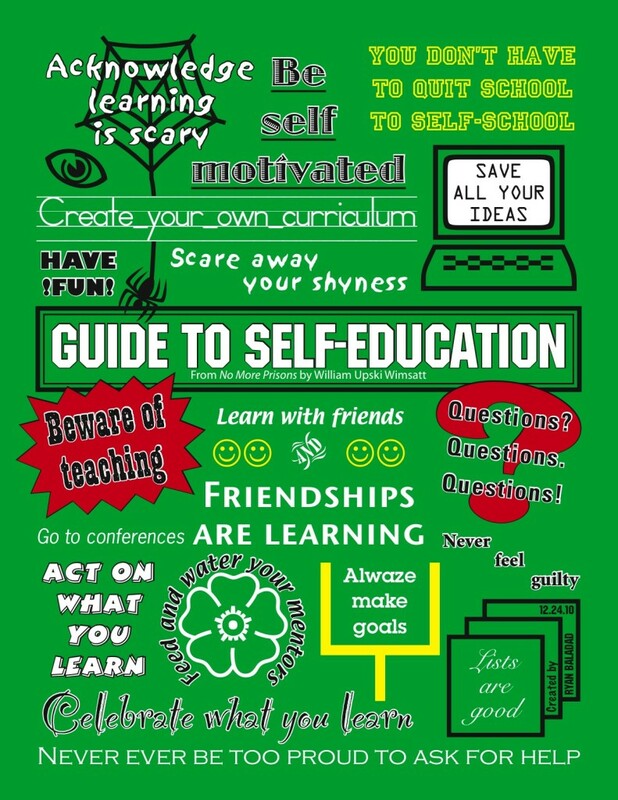 After reading this list, I was inspired to highlight each point, print it out and post in on my wall in my room. That was over a decade ago. This list might’ve even changed my attitude on education. Back then, college wasn’t even on my radar. This list proves that words do carry weight and can empower minds. The design wasn’t put into effect until last year as a Christmas gift to my Facebook friends. That gift was inspiration. 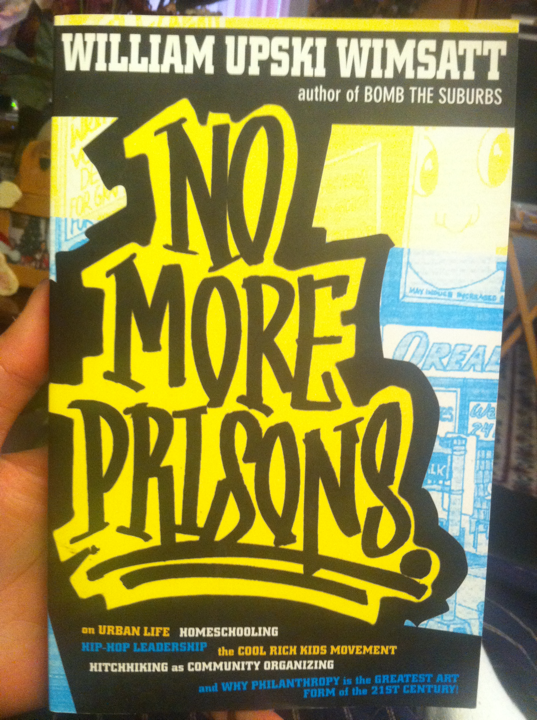 Below is the list in order as it appears in own of the most inspirational books I’ve read as a youth – No More Prisons. You’re allowed to have fun. Feed and water your mentors. Long and short-term goal setting. You don’t have to quit school to self-school.